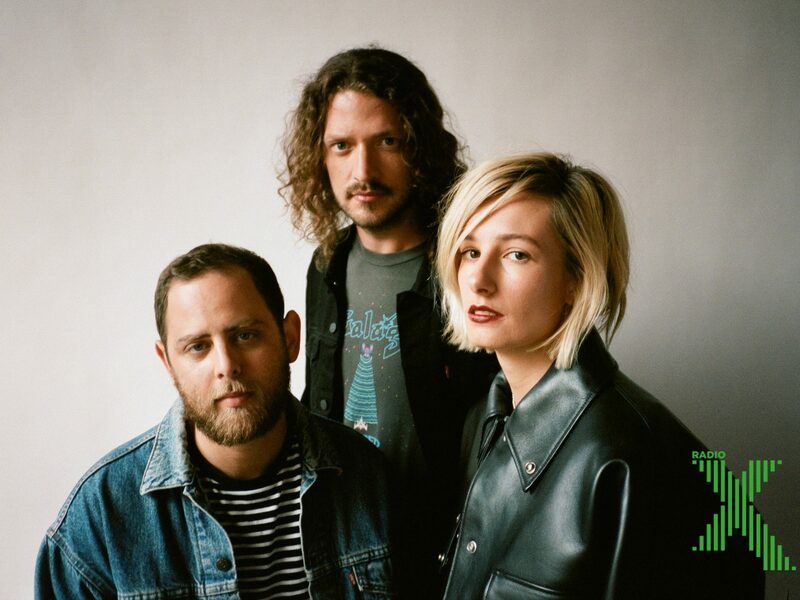 The brilliant USA trio SLOTHRUST have just released their brand new album THE PACT via DANGERBIRD RECORDS on 14/09/2018 and current single PLANETARIUM has been getting aired in the UK via new music legend John Kennedy on RADIO X! Or listen to THE PACT album by SLOTHRUST on Spotify now! 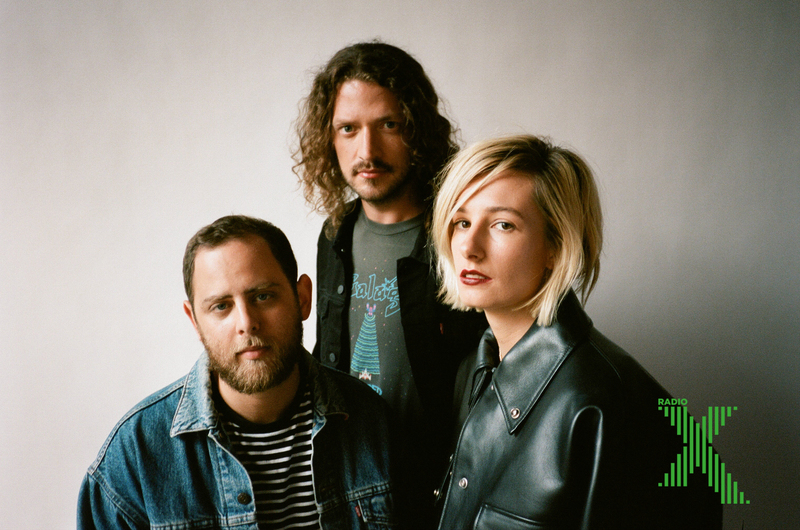 CATCH SLOTHRUST on tour in UK/EUROPE in Jan 2019.